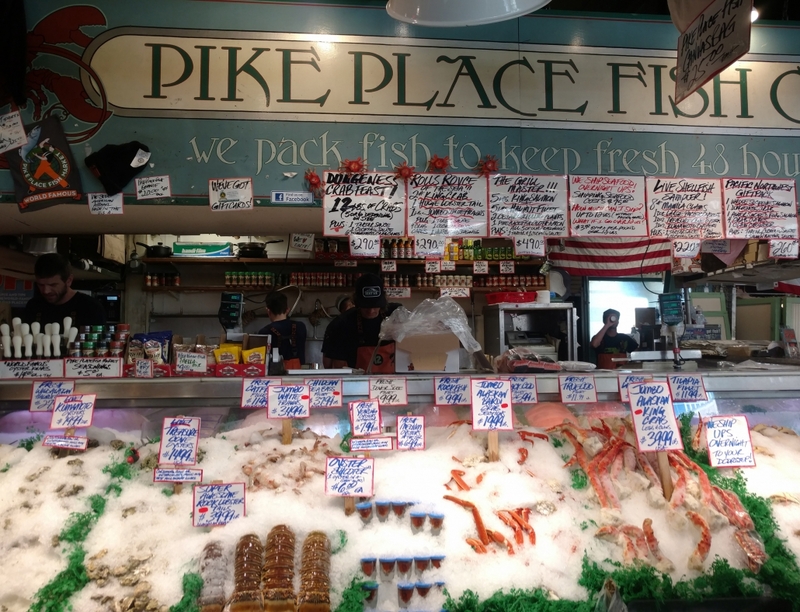 If you’ve been to Seattle then you know of the world famous Pike Place Fish Market where the employees toss fish and have fun with customers. 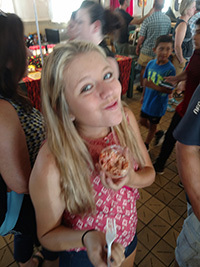 If you haven’t, then check out their website and view the the best seafood available anywhere in the world – and get it shipped to you next day! It’s hard to find a place you can trust when it comes to seafood but you can’t go wrong with these fishmongers! 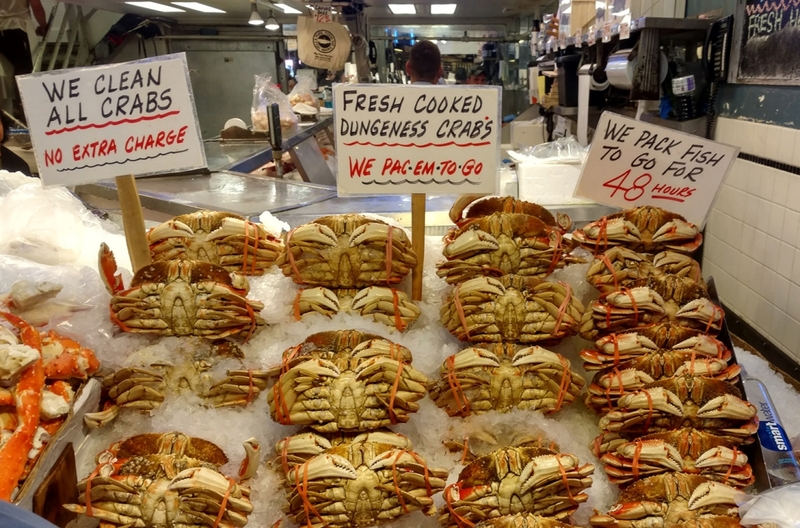 You can view the Pike Place Fish Market here – great prices and guaranteed freshness!